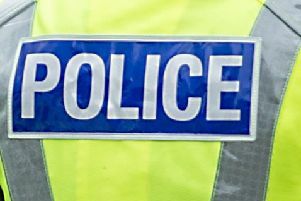 A 29-year-old woman admitted behaving in a threatening manner by shouting, swearing and acting in an aggressive manner in a Camelon street. Sarah O’Neil, 18A Henry Street, Bainsford was given a community payback order at Falkirk Sheriff Court last Thursday after admitting behaving in a way likely to cause a reasonable person to suffer fear or alarm on February 12 on Hamilton Street. She was ordered to carry out 150 hours of unpaid work, 40 of which must be completed in the next month as a result of O’Neil breaching a previous order. Sheriff Derek Livingston, who told O’Neil she was being given a final chance, also placed her under supervision for two years.